TEMPE — Tucked away in a former warehouse, where the fuzz for Penn tennis balls once was manufactured, resides the Coyotes Curling Club. Six expat Canadians with a passion for the game decided after the 2002 Winter Olympics in Salt Lake City, Utah that curling belonged in the desert, too. 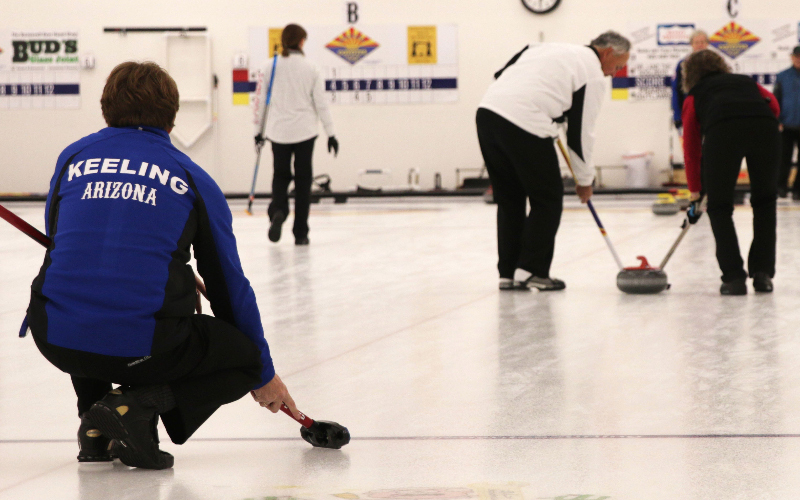 Surrounded by the desert, Coyotes Curling hosts eight tournaments — known as bonspiels — per year, including one beginning March 9. It also hosts two high-performance world elite events, where the top 20 curlers from around the world come to Tempe to compete. A sport dominated by the United States’ neighbor to the north, Coyotes Curling is no different. But a membership that once featured just 10 percent non-Canadians includes approximately 60 percent now. For one member, a spontaneous learn-to-curl with friends led to a two-and-a-half year commitment with the club. In addition to its public and youth learn-to-curls, it also hosts corporate learn-to-curls. The number of participants have skyrocketed because what is taught on the ice translates well into the boardroom. Thanks to the popularity of the sport in the Winter Olympics, Coyotes Curling (which is not affiliated with the NHL Arizona Coyotes) has seen its membership expand year after year. The club started with six members and grew to 60 while it was located at the Scottsdale Ice Den. Once the club secured its current location in Tempe, it has grown to 180 members. Aspiring curlers inspired by the Winter Olympics are in for a surprise once they step on the rink for the first time. 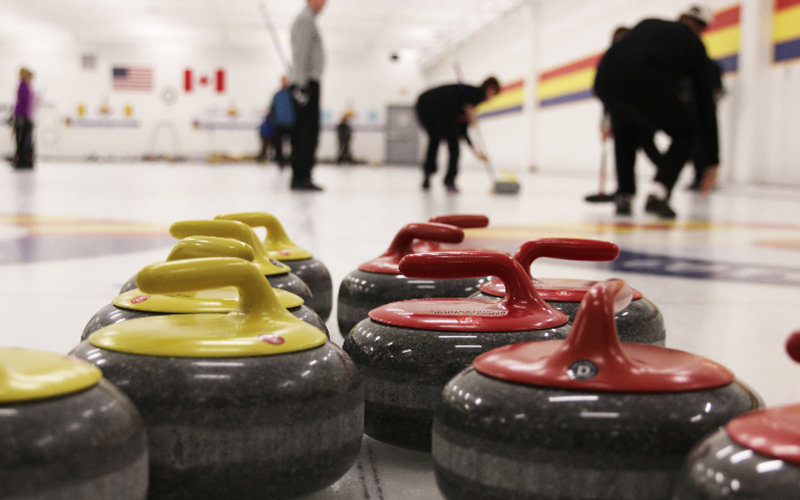 Despite the initial learning curve, Horsman insists curling is a sport anyone can play.